Date: Mar 3 2019, 5:30 a.m. - 7 p.m.
We Provide: Transportation and driver. You Provide: Water/lunch and appropriate clothing. PASSPORT OR ENHANCED DRIVER'S LICENSE REQUIRED. Extra Items: Sun Screen/sunglasses, camera, spending money. All participants under 18 must be accompanied by parent or legal guardian. 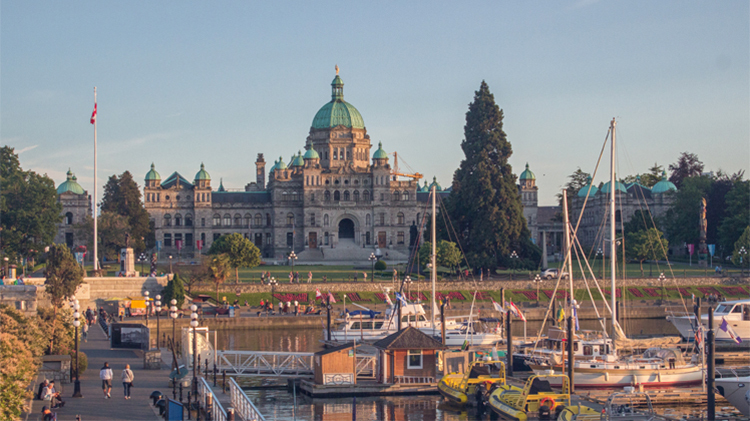 Explore Victoria, enjoy shopping in downtown, or visit the Empress Hotel for high tea. Trip cost includes roundtrip transportation and ferry ride. Passport or enhanced ID required.